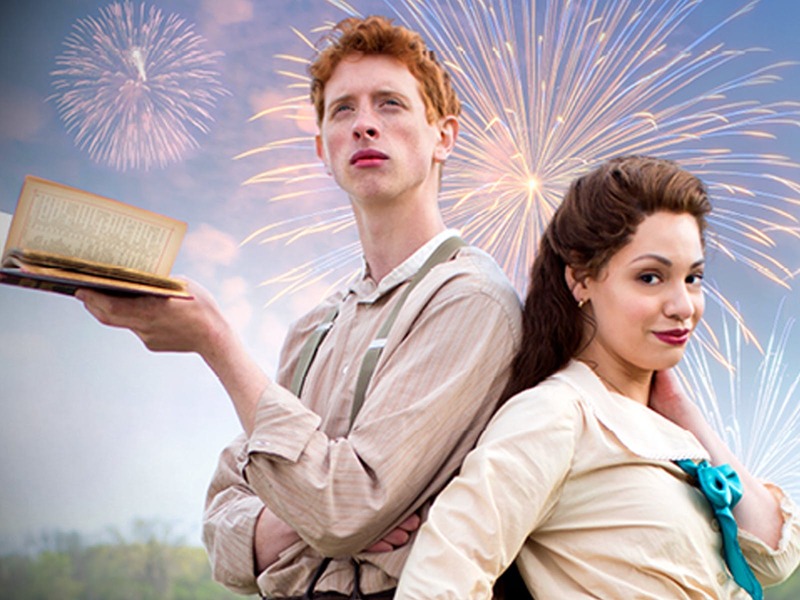 Summer is a magical time in Chicago, especially if you’re in love or looking to be in love. Whether you’re single and ready to mingle, or want to spice up your relationship with a special outing, read on for our suggestions on how to have an uber-romantic summer in Chi-Town. Ogle at cute animals at Lincoln Park Zoo. Summer gives you the right weather to enjoy the attractions at Lincoln Park Zoo. What better activity on a first, second, or forty sixth date than to make gooey eyes at some adorable animals? Check out what furry friends they have online to make sure not to miss any. Take a romantic stroll by the lake. Most of Chicago’s year is windy and snowy, but summer lovin’ is a breezy blast by the beautiful Lake Michigan. 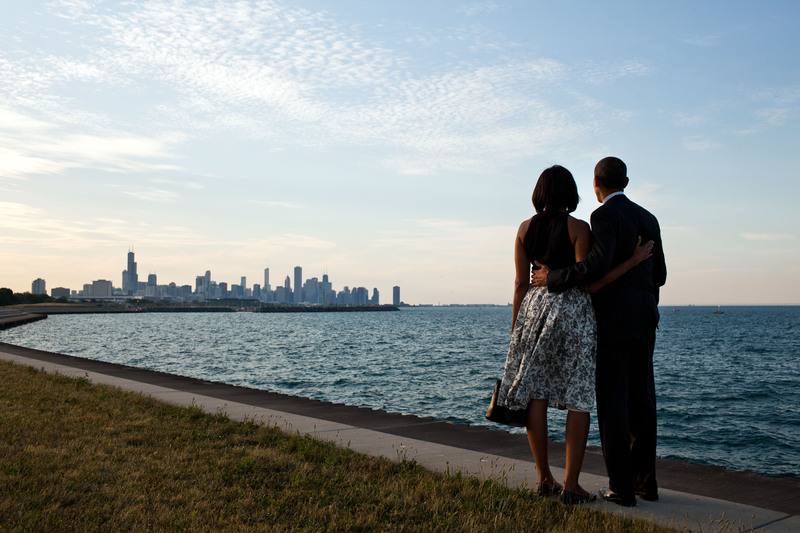 Just like Barack and Michelle, your romance can blossom into something great by the magic of the water. You can head to the new Riverwalk at a breathtaking part of the loop, or enjoy one of the countless free beaches along the lake coast. Snuggle up at Ah, Wilderness at the Goodman. Grab a pair of tickets for you and your bae for Eugene O Neil’s “warm-hearted, welcome dose of love and laughter” on TodayTix. Trying to turn up the heat on a new prospect? A dark theater offers the perfect opportunity to go for that hand hold. Your ticket even comes with a free Lyft ride up to $15 – and you’ll have plenty to talk about in the car. Swing and sway at a live music festival. What’s better than music? Music under the stars with a pleasant breeze. Summer in Chi Town is all about the outdoor concerts. Catch a free one at Millennium Park, or take a day trip to the open-air Ravinia Festival in Highland Park and pack a picnic to share with your sweetie. Whether its the hottest indie rock of the moment or sultry blues, live music is the ideal soundtrack for a make out sesh. 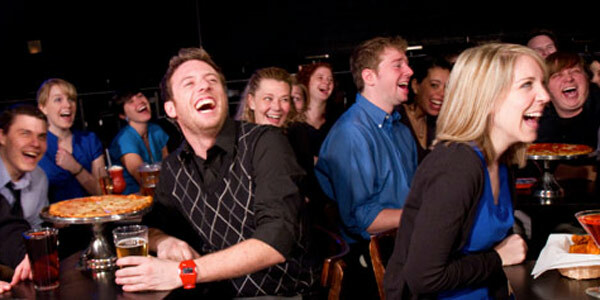 Laugh it up at a comedy show. There’s nothing like some LOLs to break the ice in a new fling. Chicago is known for its comedy scene where greats like Tina Fey, Keegan Michael-Key and Stephen Colbert got their start. The options are endless, and the best news is you can grab tickets for them on TodayTix! Try Fast Loud and Funny at the famed Second City, Baby Wine at the Annoyance Theatre, or The Deltones, one of iO’s very talented ensembles. Drinks and a view at a Gold Coast rooftop bar. With the skies clear, the views of skyscrapers from downtown hotspots can’t be better. Order some fancy craft cocktails and the skyline is sure to impress any date. 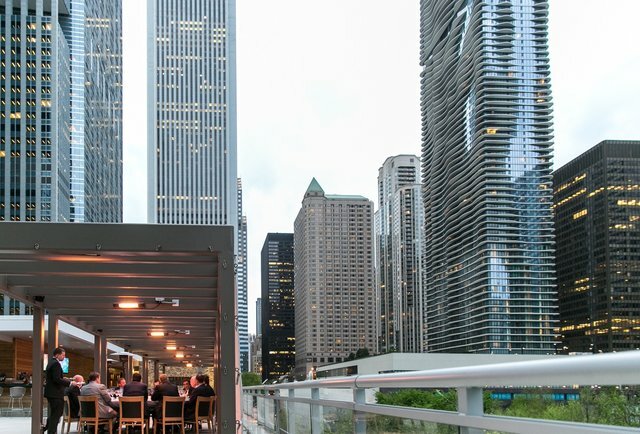 Try 3 Forks just north of Millennium Park for killer views, leather banquettes and lobster risotto. What are your go-to summer date spots in Chicago? Tell us on Instagram and Twitter.